Frederick County Public Schools (FCPS) supports three athletic seasons per year. For the 2018-19 school year, athletic season starting dates are as follows. Frederick County Public Schools offers twenty-eight different athletic programs over the course of the three season school year. Listed below are the sports offered during each competitive season. Tryouts for athletic teams are conducted over the first two to three days of the season. Tryout schedules for each athletic season are available below. All prospective student-athletes must complete the required FCPS Online Athletic Registration, including a physical dated April 1, 2018 or later. Registration must be completed prior to each athletic season that a student-athlete plans to participate. Frederick County Public Schools requires that each student pay a non-refundable interscholastic athletic fee of $94 for each sport in which he or she is a member. Fees collected will contribute to the county athletics program to underwrite transportation, coaching salaries, officials’ fees, equipment and uniforms. Students are expected to pay this fee as soon as they are selected for their teams, but at the latest prior to the date listed below. Frederick County Public Schools requires that each candidate for and participant on an interscholastic team must provide proof of insurance covering possible accident or injury in school-sponsored games, practice sessions, and travel to and from athletic contests. School insurance must be purchased if athlete does not have insurance coverage. Feel free to enroll online using the link below and coverage will be effective immediately. 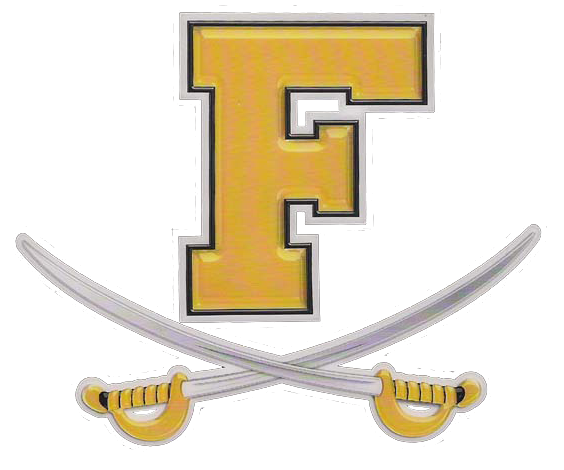 All prospective athletes and their parents must have an understanding of the philosophy and policies and procedures that govern participation in interscholastic athletics at Frederick High School. Please take time to review the Frederick Student-Athlete Contract. Each athlete must submit a signed contract acknowledgement form prior to being permitted to compete in any athletic contest (completed as part of the FCPS Online Athletic Registration process).